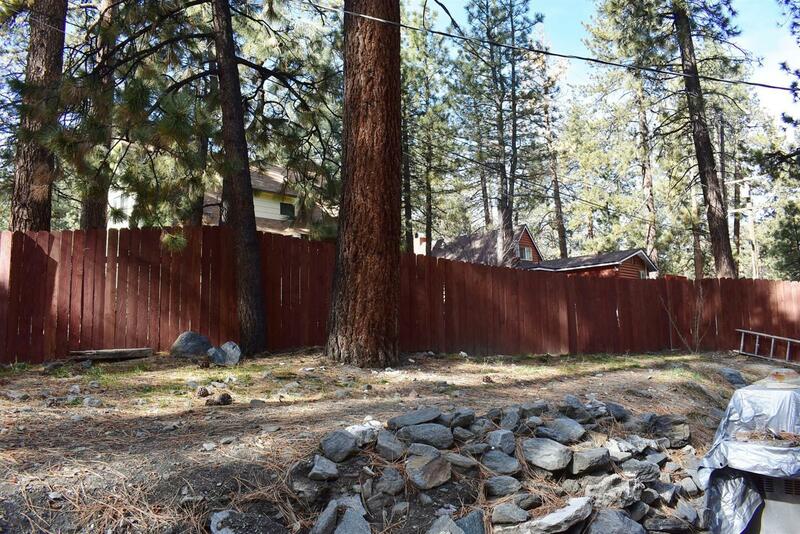 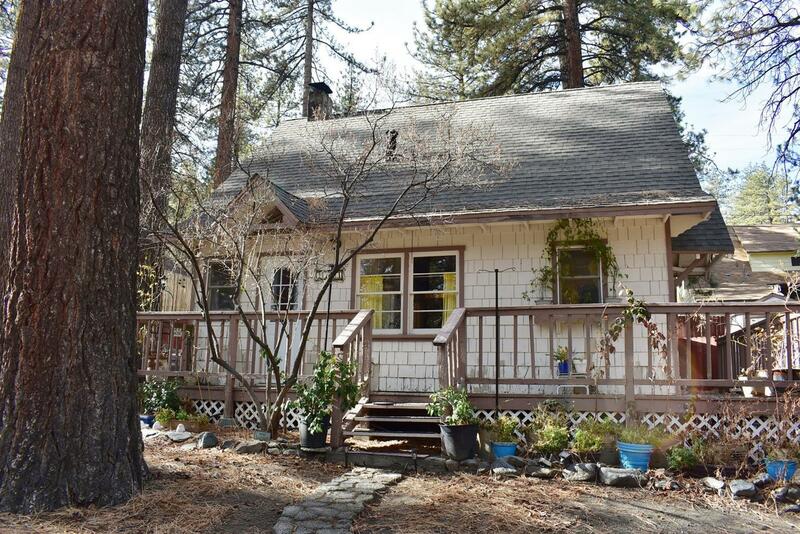 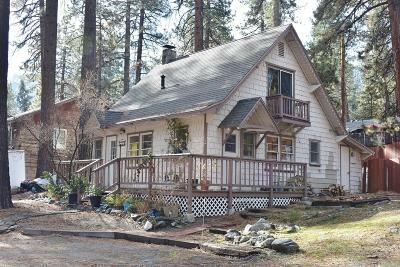 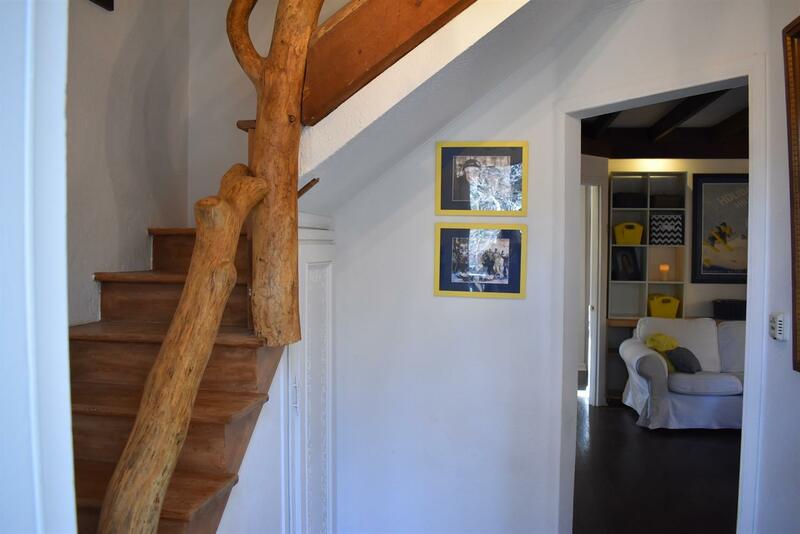 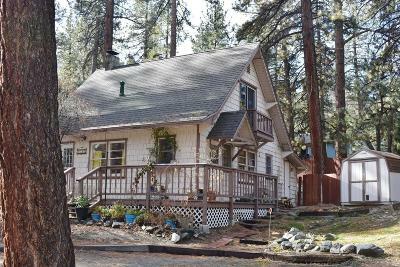 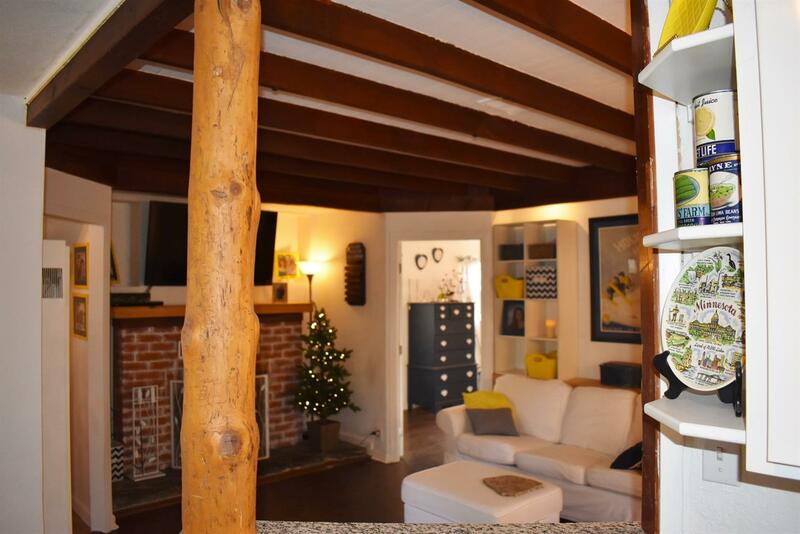 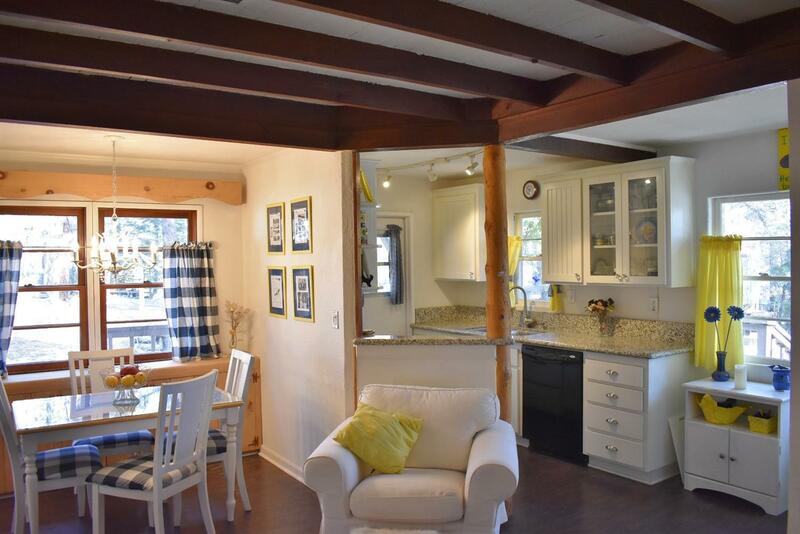 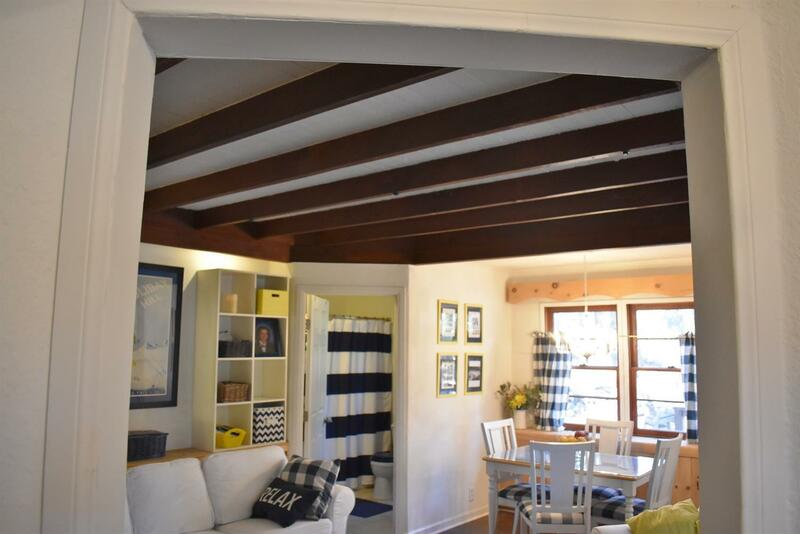 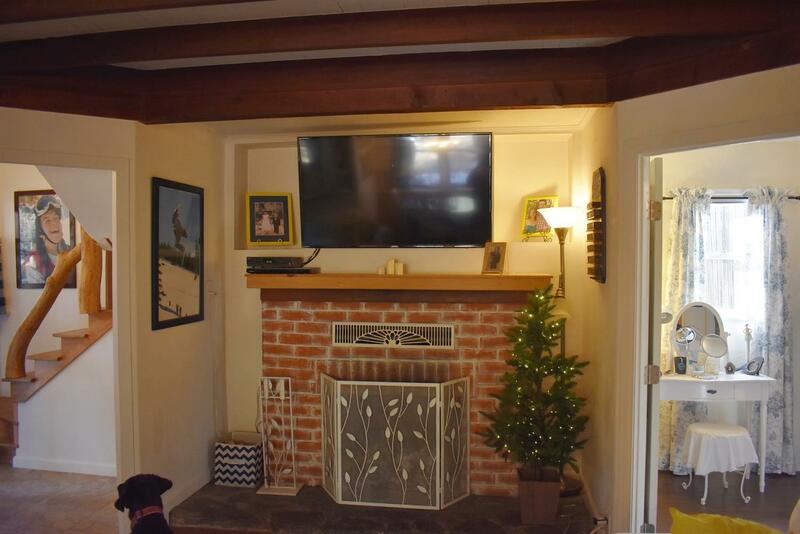 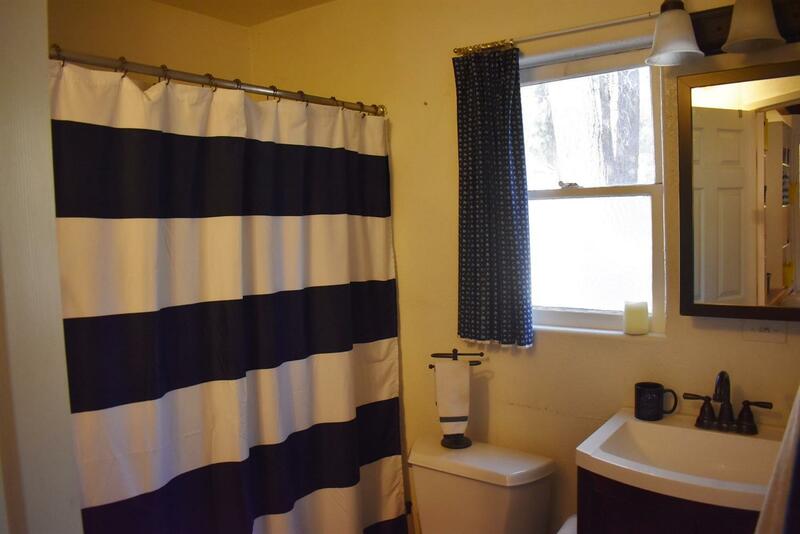 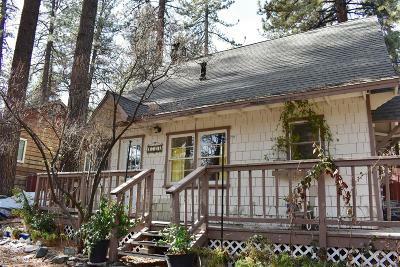 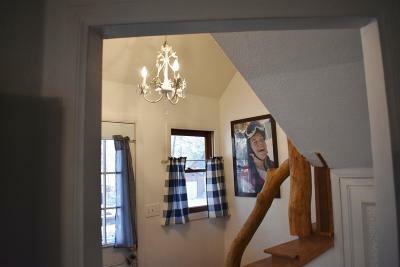 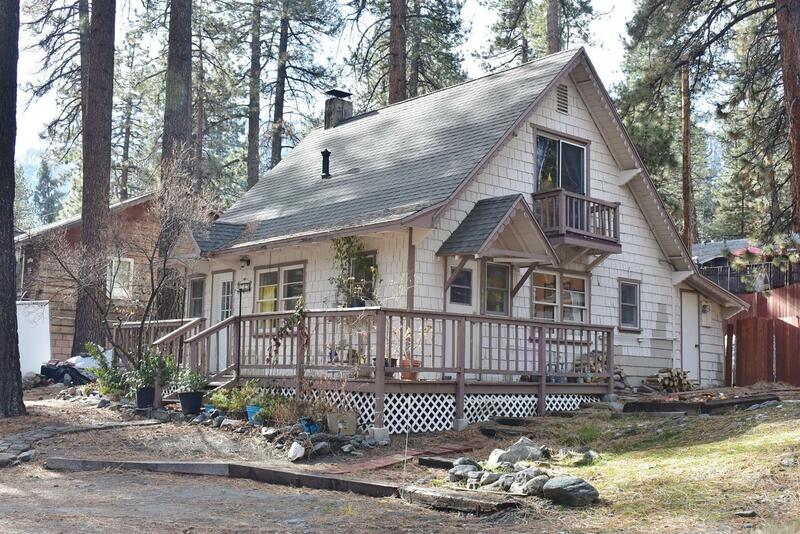 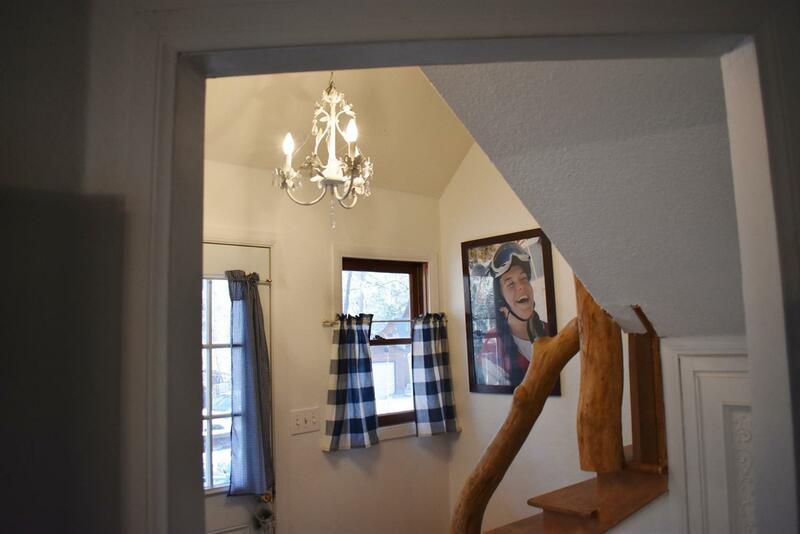 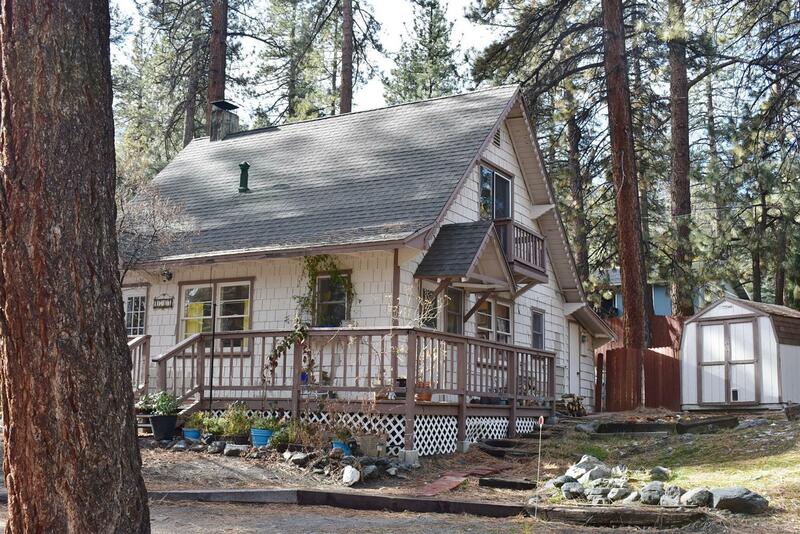 Charming updated Wrightwood Cabin! 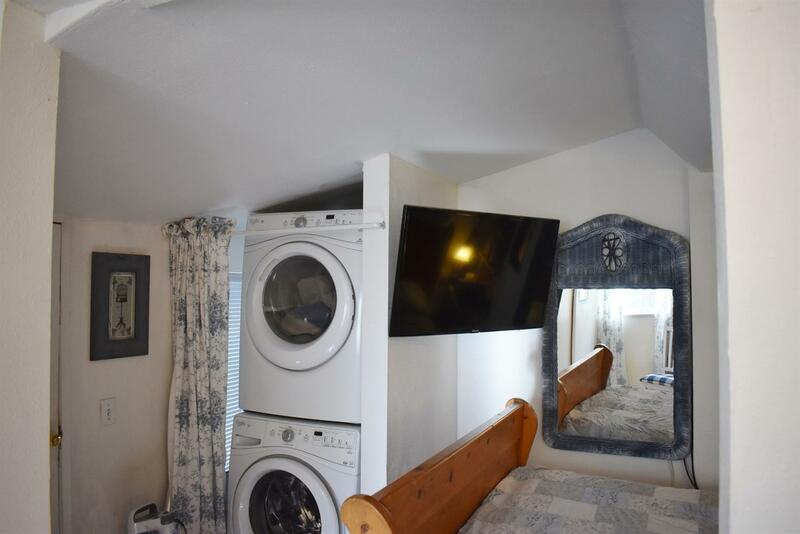 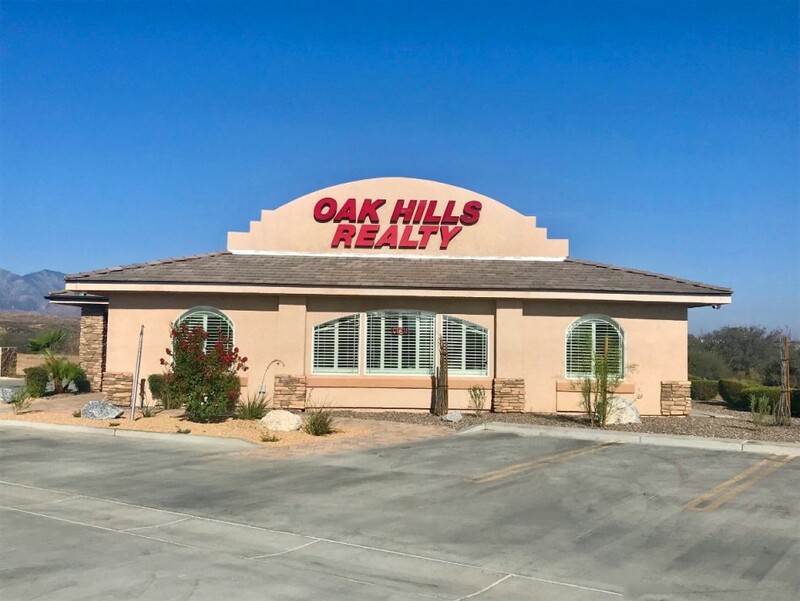 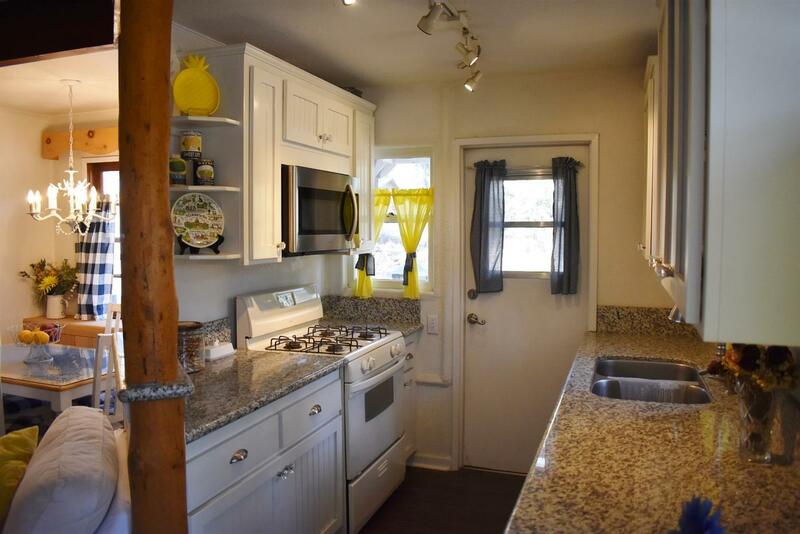 This 3 bedroom 1 bath with an open floor plan is on a great lot. 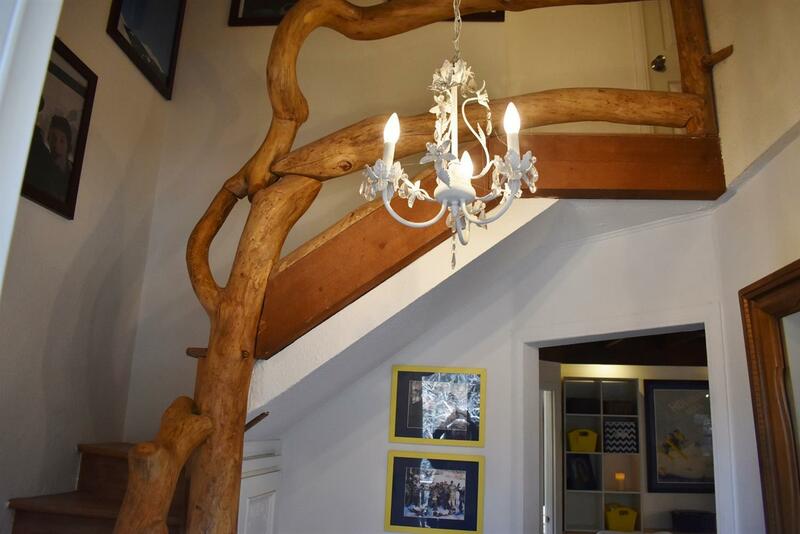 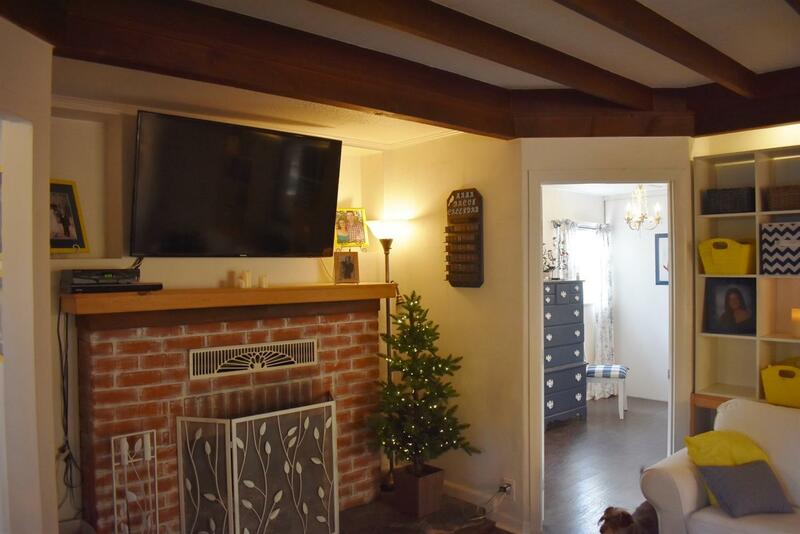 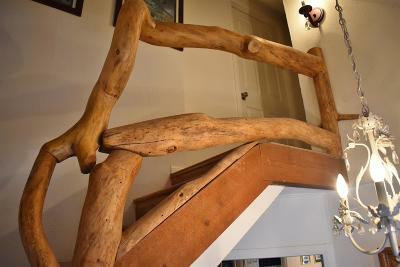 The living room and dining has wood beam ceilings, built-in cabinetry with wood-burning fireplace. 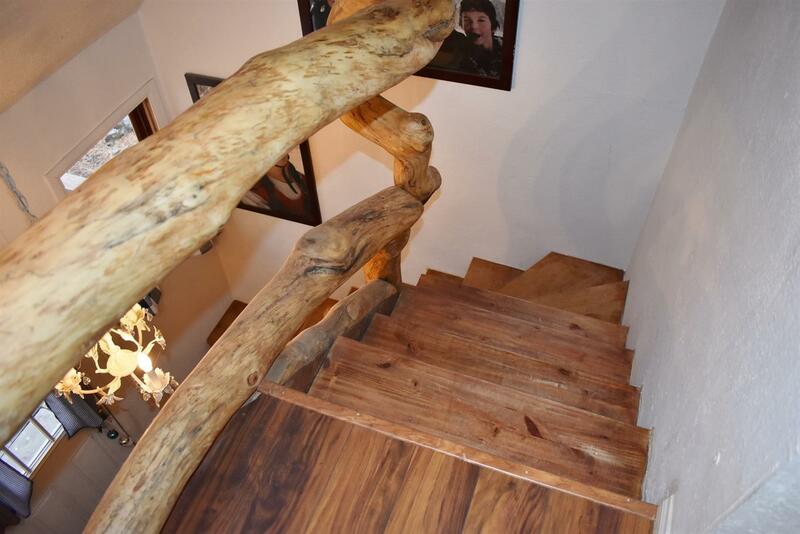 Beautiful wood laminate floors are throughout the downstairs. 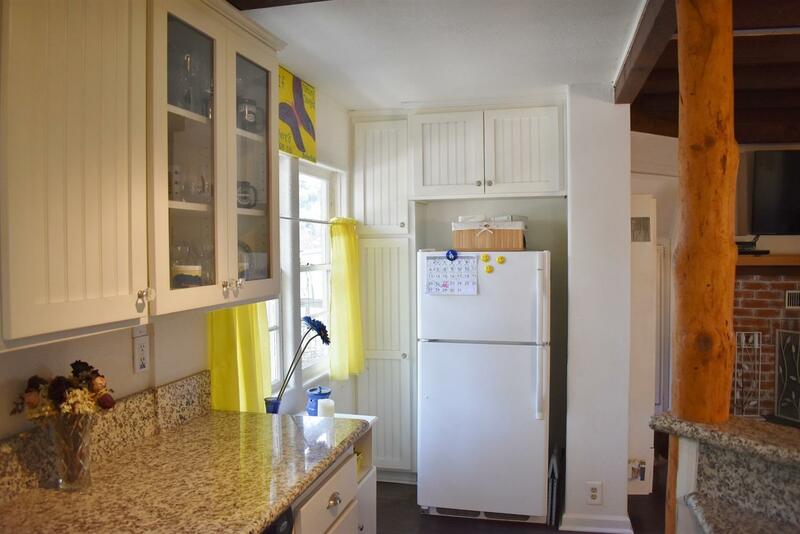 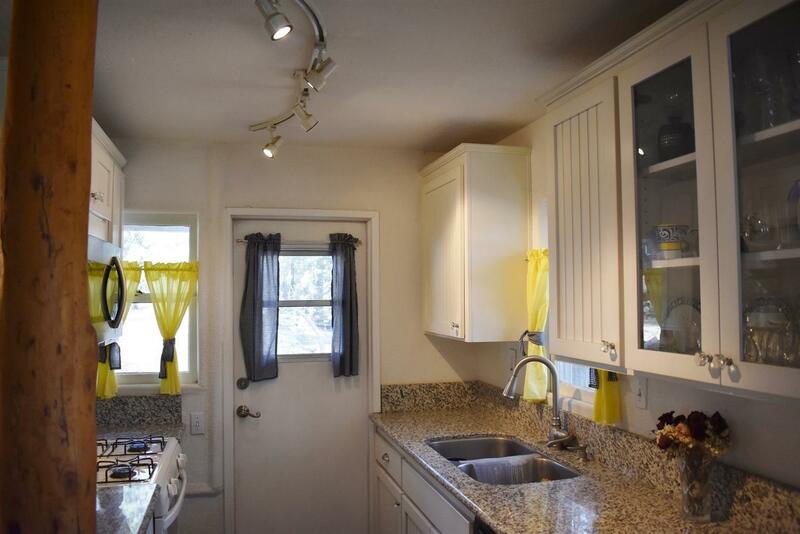 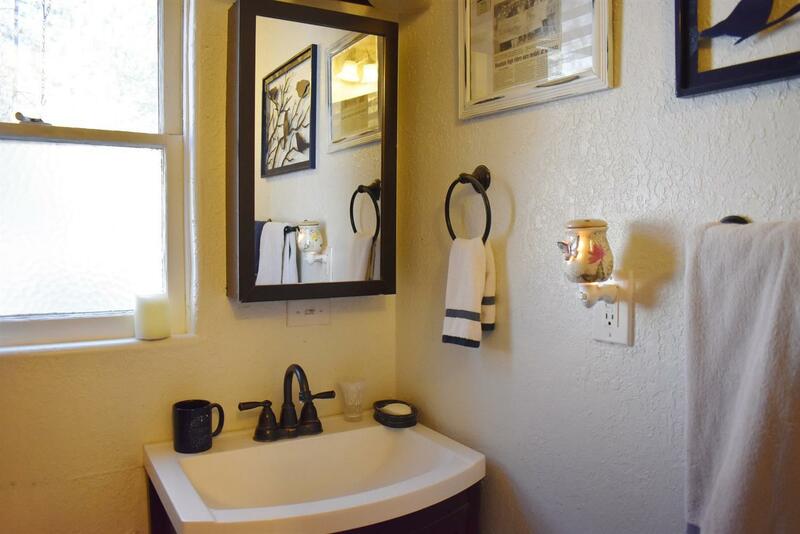 Kitchen has been totally updated with new granite counters, stainless steel sink and faucet. 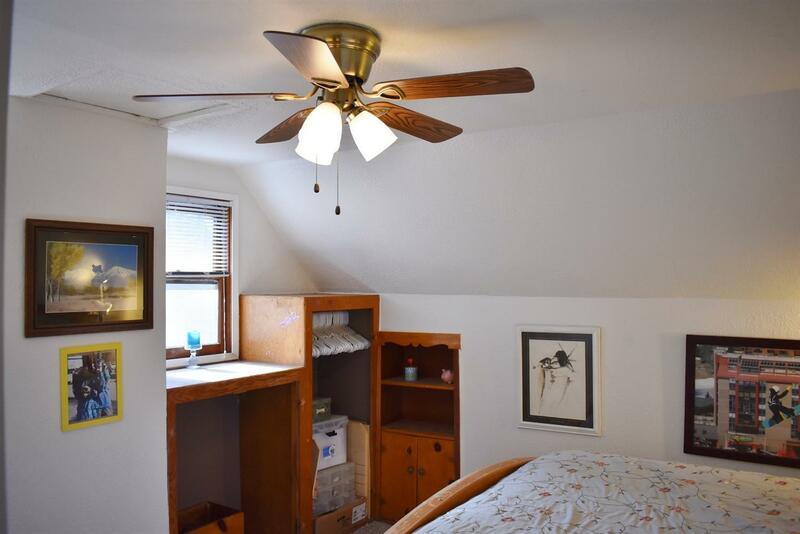 The Master bedroom is downstairs while one of the two other bedrooms upstairs has its own private deck. 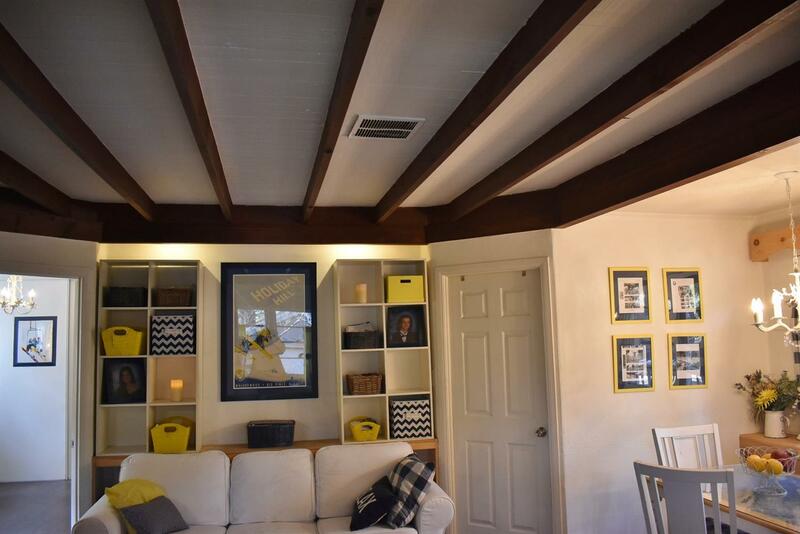 Completely updated electrical throughout. 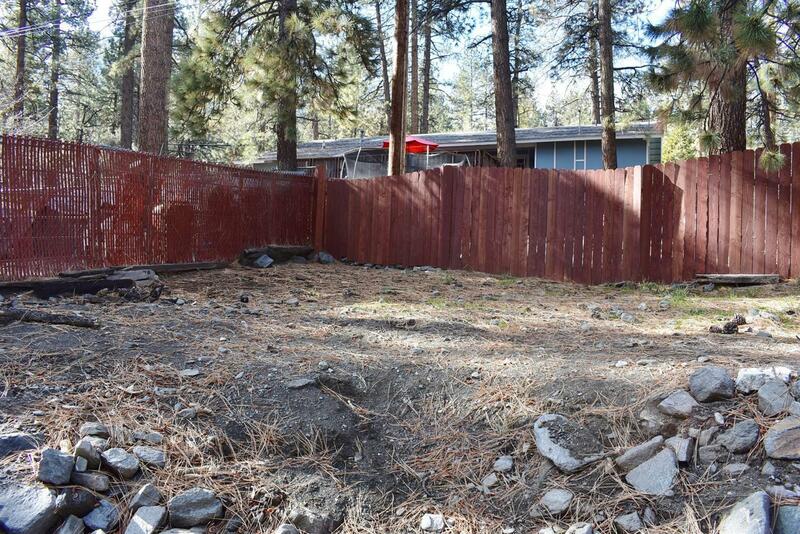 Outside to a brick patio completely fenced with a large shed for storage. 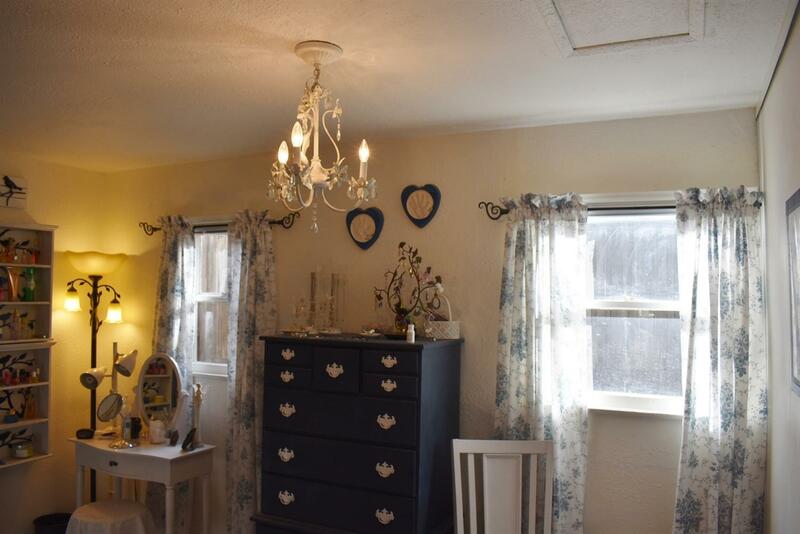 Home also has a finished workshop and storage on back side. 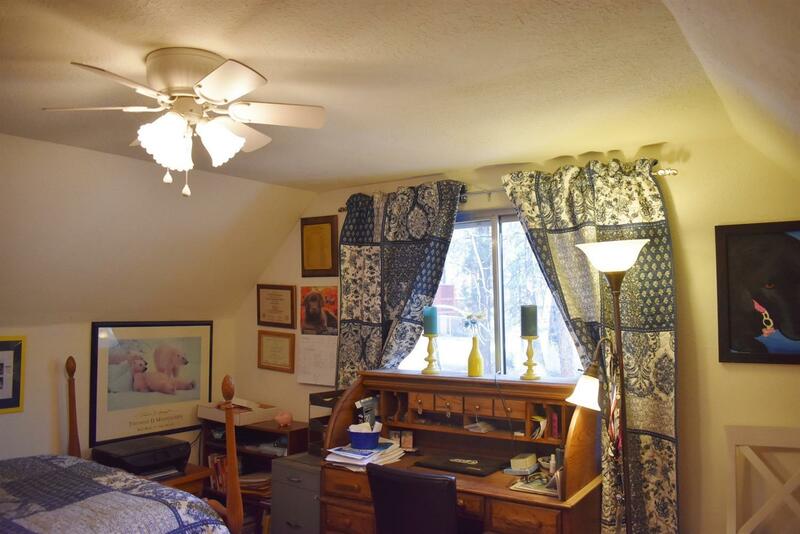 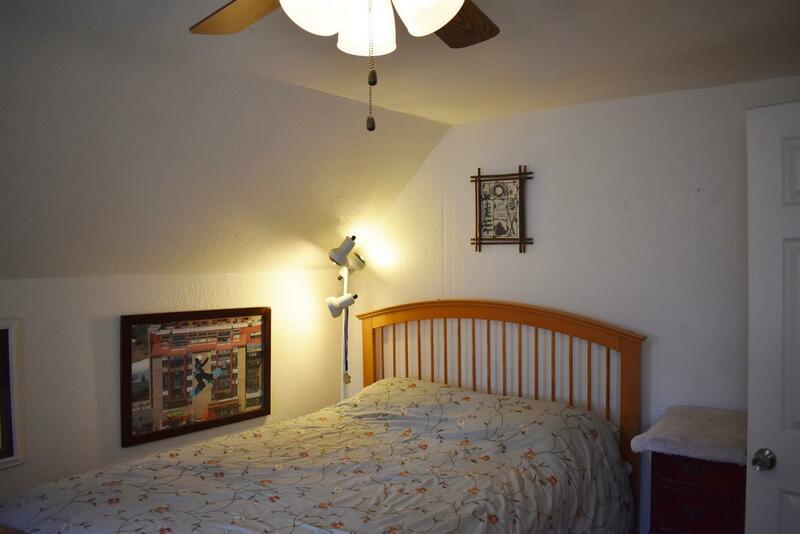 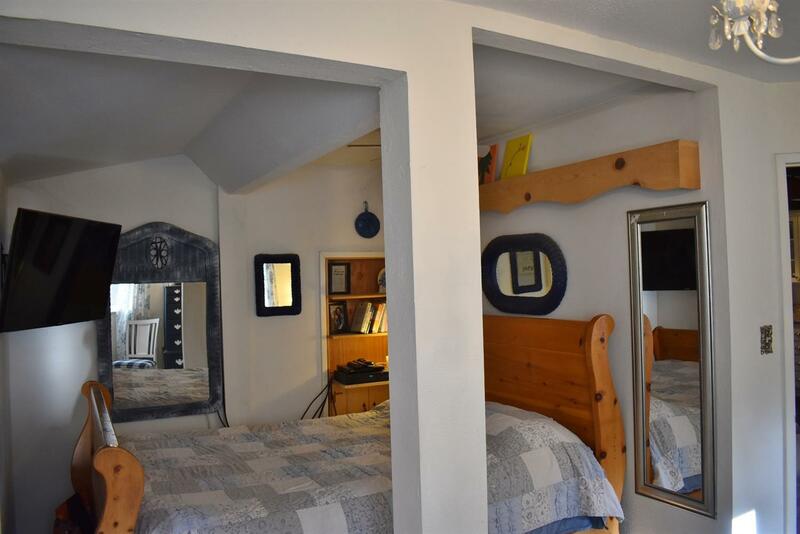 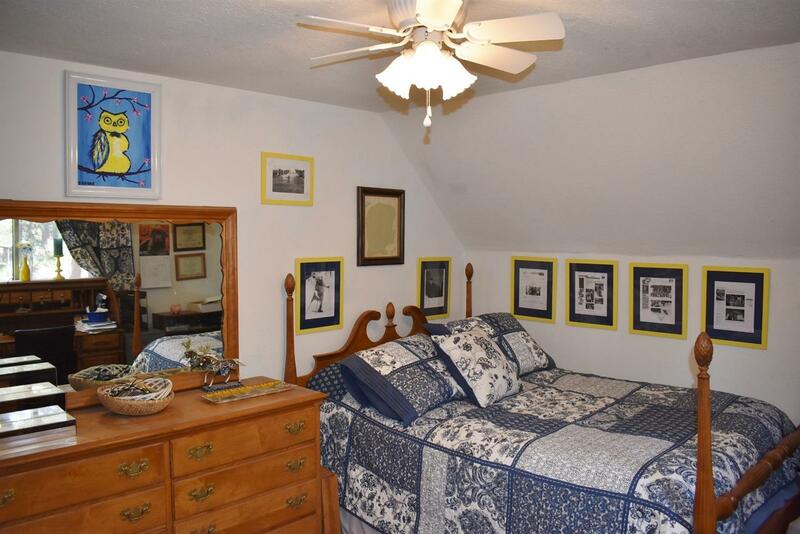 Easy access to Hwy 2, close to the Village and walking path. 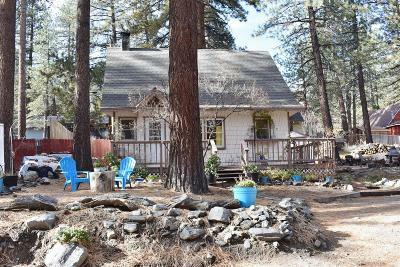 This cozy cottage is a must see! 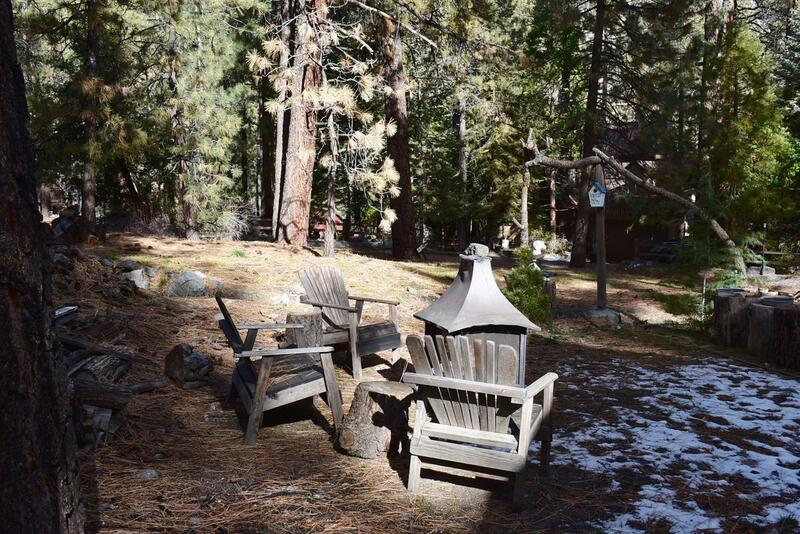 Directions: Hwy.2 To Lone Pine Cyn. 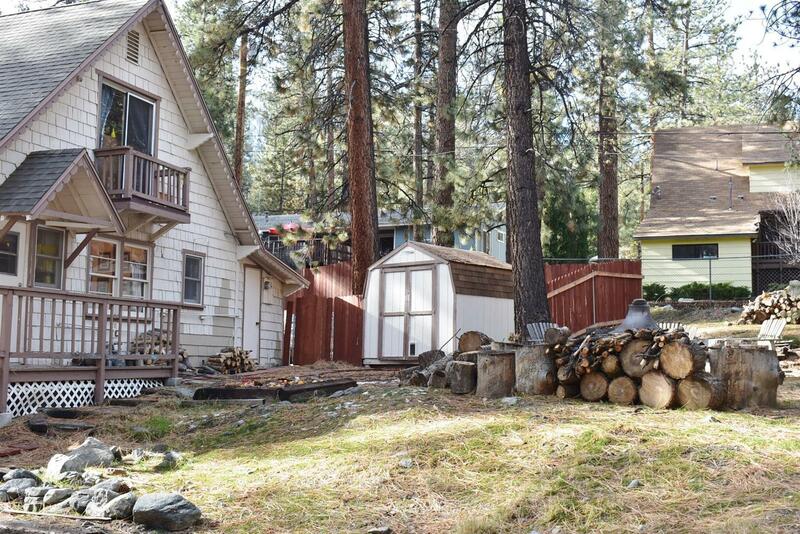 Left On Betty, Home On Right Side.